​Over nine days, from May 6th through May 14th, the city will unite in service through hundreds of volunteer activities taking place across Hong Kong. This Hong Kong-wide 'service marathon' offers volunteer opportunities for individuals, families, schools, civic organizations and corporations to come together and serve the community. More than 75 major cities around the world host some form of service marathon. 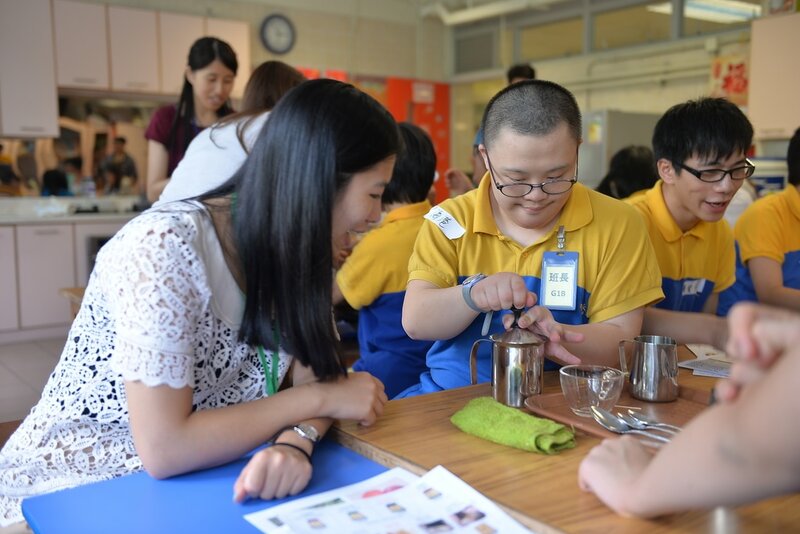 Serve-a-thon Hong Kong will be the largest-ever collective volunteerism-based event of its kind in Hong Kong. 2017 is the inaugural year of this annual event.